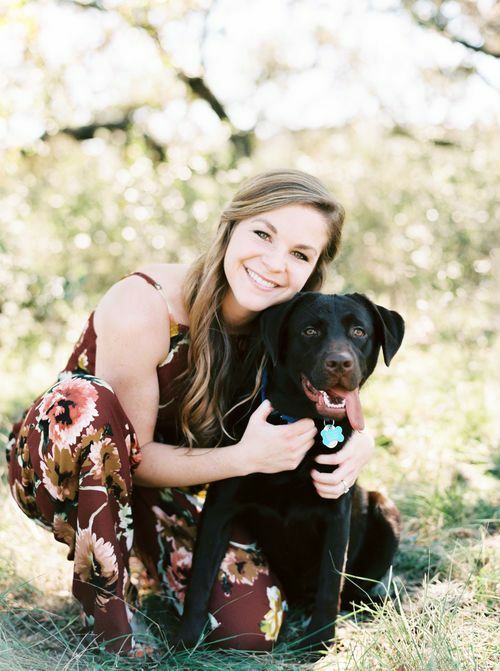 Chelsea and Kaleb came all the way from LA to get married in Austin at Star Hill Ranch! I first met them at First Watch over breakfast and we laughed literally the whole time. Chelsea and Kaleb are two of the most fun and infectious people to be around. I was so happy when they chose me to be their wedding photographer! The whole day was beautiful and fun and relaxed. Chelsea looked so amazing in her dress from Second Summer Bride, and Kaleb smiled the best smile when he saw her walking down the chapel aisle for the first time. They said their vows and then did something very special and unique - an Icelandic Love Letter Ceremony. They decided to do this unique tradition because they got engaged in Iceland. The way it works is the bride and groom both write love letters to each other and place them in a wooden box that is sealed shut during the ceremony and opened at a later date, usually on an anniversary. After that, they kissed and rang the wedding bells and the whole chapel of people cheered them on. It was really spectacular to witness. We took some of the most beautiful sunset photos and then had dinner and toasts under the stars and string lights on main street of Star Hill Ranch. I can't express how dreamy this whole day really was. To top it all off, they had a shaved ice truck, games, tons of dancing, and a private moment for the two of them to light sparklers together. The whole day was magical. 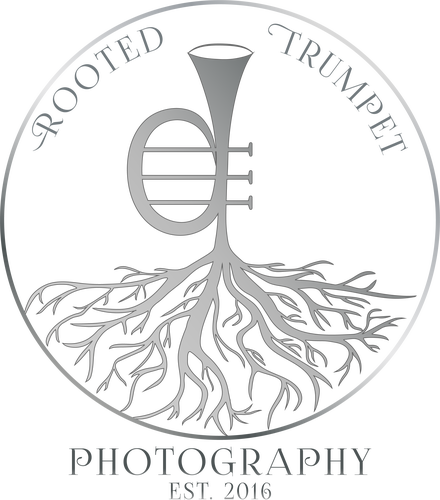 Rooted Trumpet Photography is currently booking 2019 and 2020 weddings! RTP would love to photograph your proposal, engagement, wedding, or elopement! Get in touch with us HERE for more information and availability. We can't wait to hear from you!